Delays, cancellations, overcrowding, stop-skipping, record fines, two performance rescue plans, new train delays, industrial unrest and broken promises. There are plenty of reasons to trigger the break clause in the Abellio ScotRail contract – the shambles has gone on long enough. It’s time for a People’s ScotRail. As a Scottish Co-operative Party MSP I welcome the debate in the Scottish Parliament today on the Scottish Government implementing the break clause in the ScotRail contract to allow for a public sector or not-for-profit operator to take over. 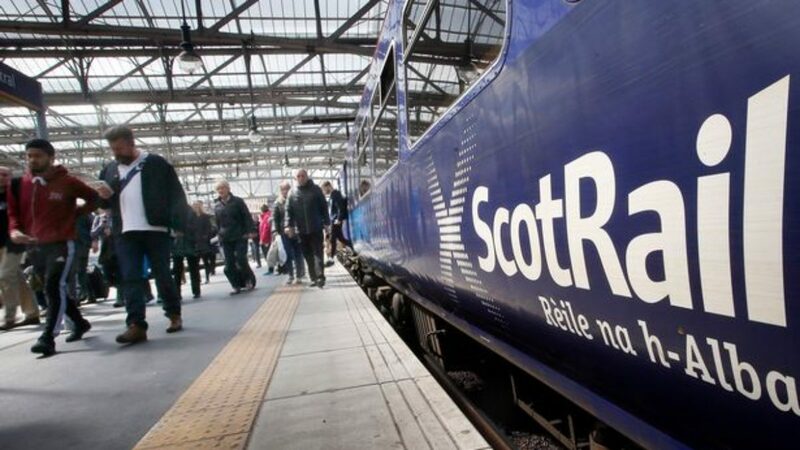 The Scottish Co-operative Party has been calling for a People’s ScotRail for a number of years and developed a detailed plan about how to implement this policy. The Scottish Government should take control of the ScotRail franchise and put in place a model that would run the service in the interests of the people of Scotland. Profits should be invested directly back into the service rather than paid to shareholders. Passengers and workers need to be given a voice in the governance of ScotRail. An ownership model which puts maximising shareholder benefit first has been shown to be a poor deal for the travelling public in Scotland. It is time for ScotRail to be run in the interests of the people of Scotland and not solely in the interests of shareholders.